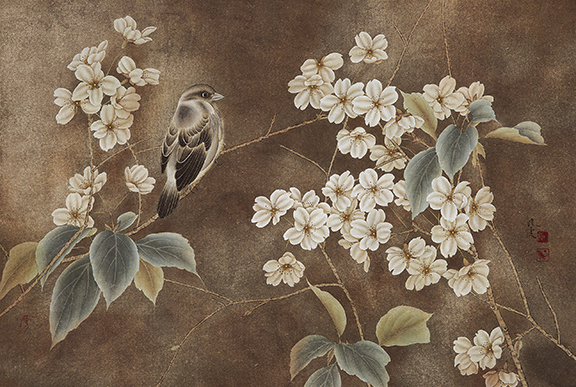 Chinese flower painting: The blossom flower paintings represent perseverance and beauty. 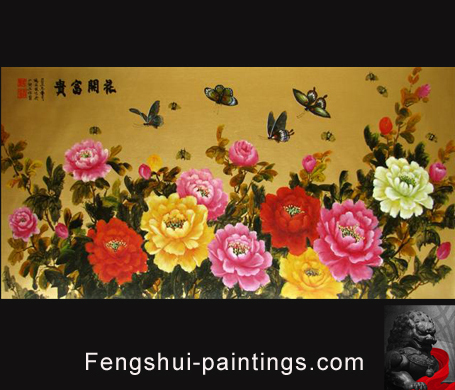 Chinese flower painting is the Feng Shui element of Wood and will bring Feng Shui wealth luck. 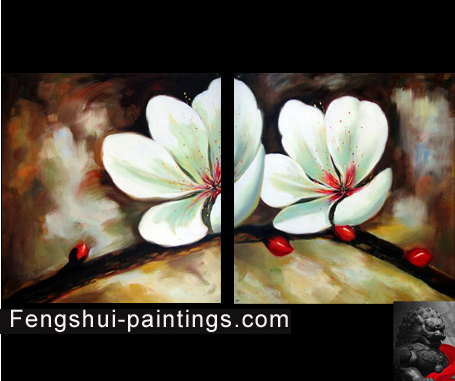 All our Feng Shui paintings are unique Asian artworks, hand painted in China, by Chinese artists. 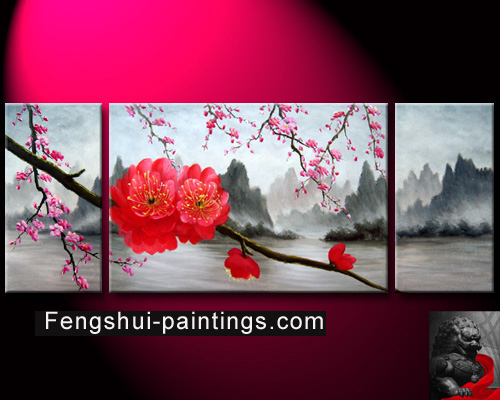 Chinese flower painting incorporates Chinese Feng Shui symbols and Feng Shui Colors. 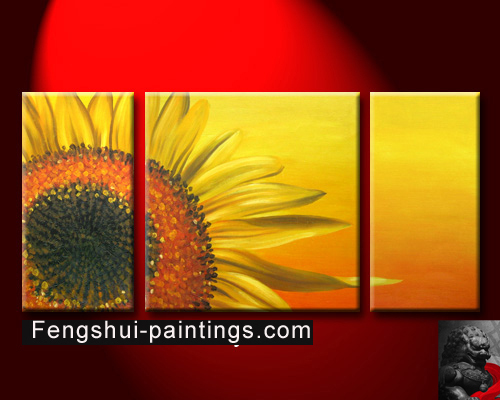 Our Feng Shui art is all original. 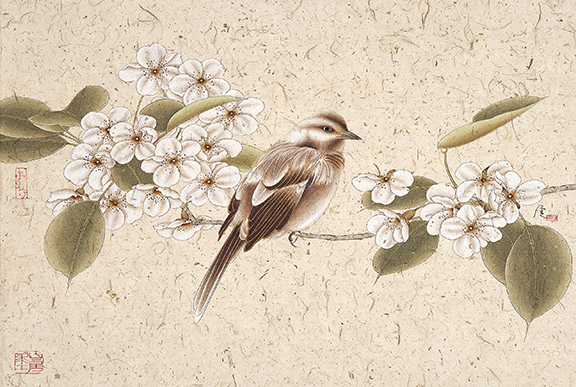 Chinese flower painting: Flower paintings are a symbol of Life. Flower paintings represent and the urge of living things to fulfill their potential. 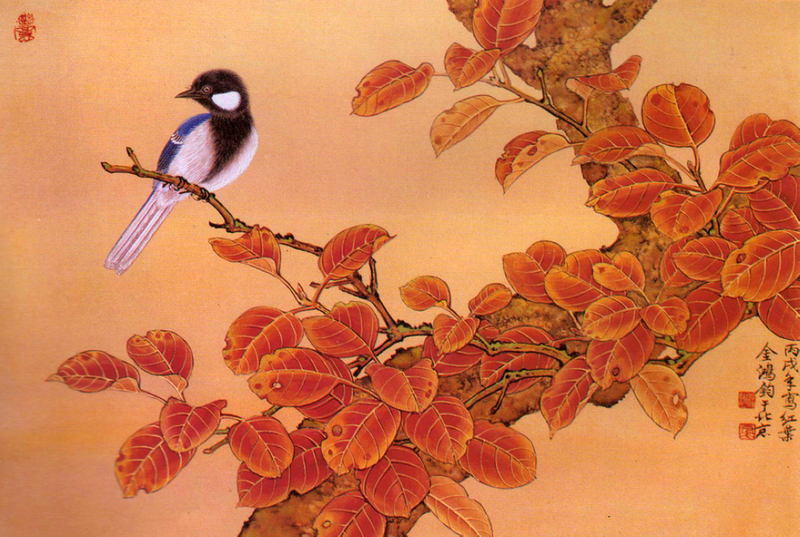 The Chinese flower Painting is used to bring Feng Shui luck and fortune by harnessing the life energy of "Chi", or the "Dragon's Cosmic Breath". Chi brings good fortune to those who are surrounded by it.